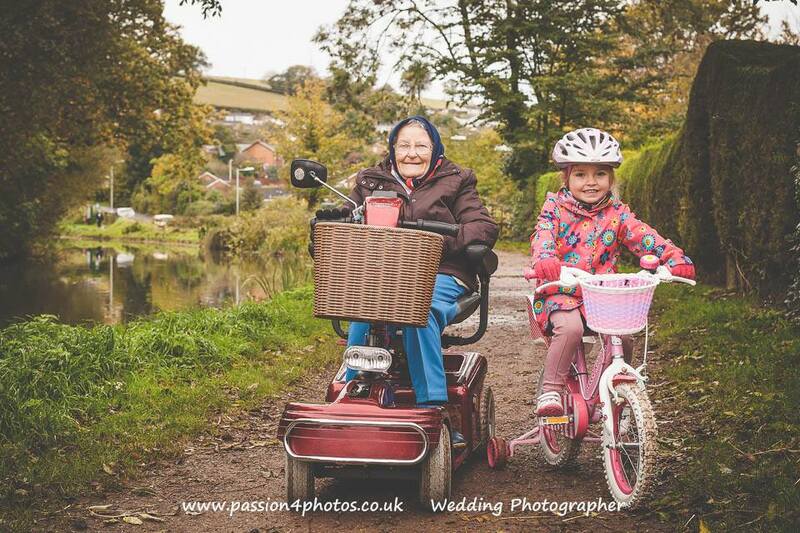 First Point Photography School: Family Moments competition Winner! 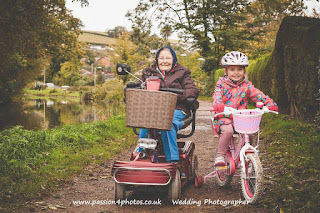 We have chosen our “Family Moments” competition winner and would like to congratulate Matt Wilson on winning with his wonderful image of his mum and daughter. It truly captures what this competition was all about! Well-done Matt! Thank you to everyone who entered in this month’s competition, its great to see you all out and about taking pictures! We will be announcing our next competition very soon, with another chance to win a £25 WEX voucher.